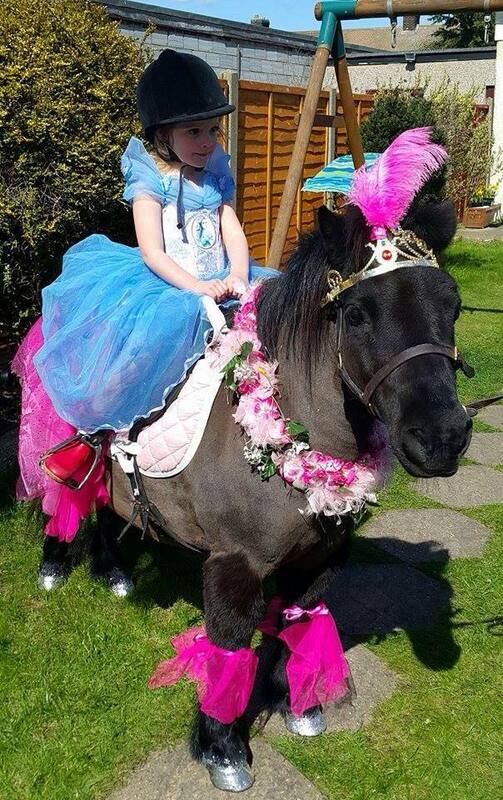 We cater for any parties to suit your needs to make your childrens special day, it will make it memorable forever. 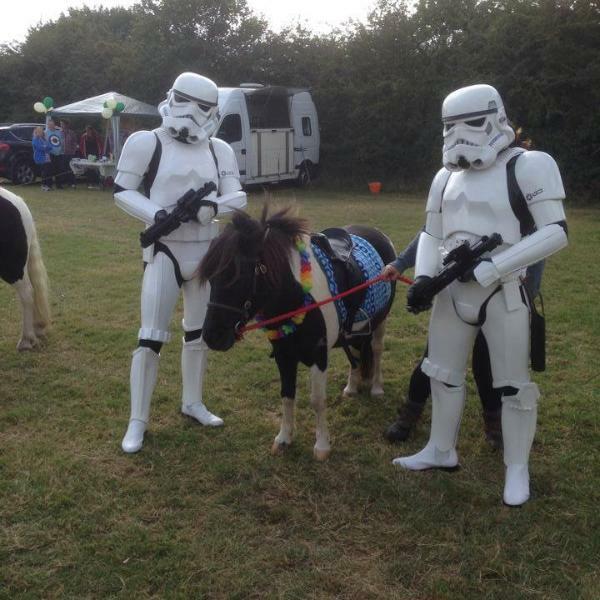 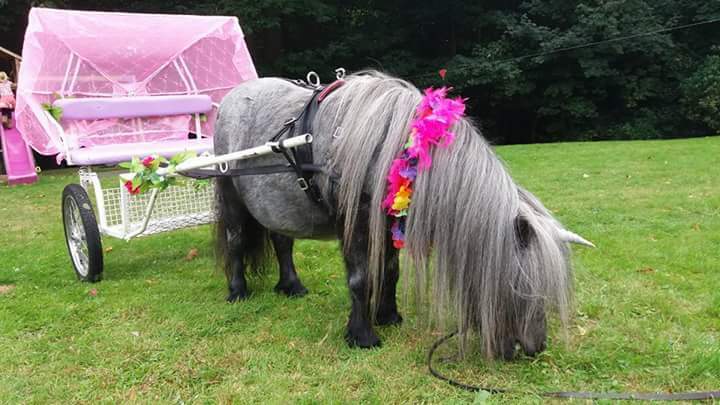 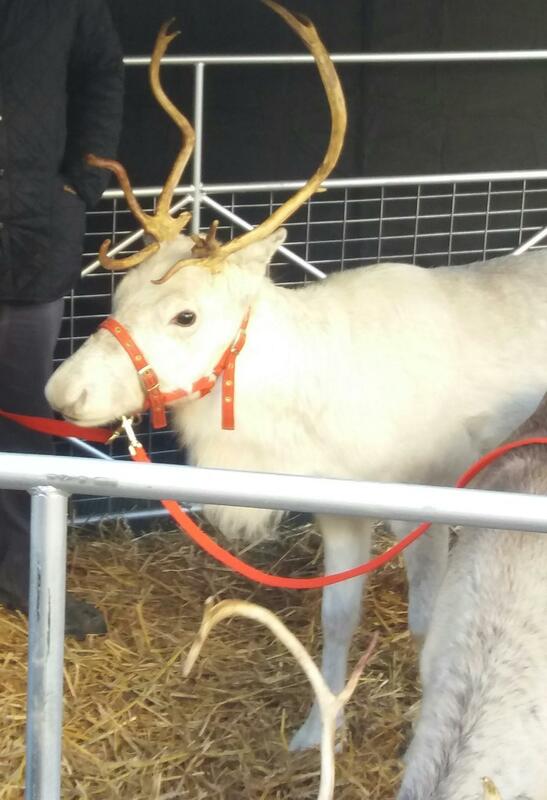 Our ponies are very adorable contact u for your birthday theme, we also do corporate events and have Reindeers for other function as well, what ever your dream we will help it come true. 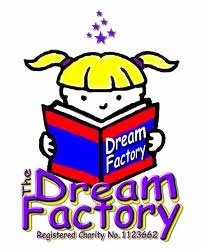 A pony at my party donates to & supports the fabulous charity 'The Dream Factory' who grants dreams to children & young adults who have severe disabilities or life threatening conditions.